← SIPOA, Town, Club, Regimes and County – Who Does What? 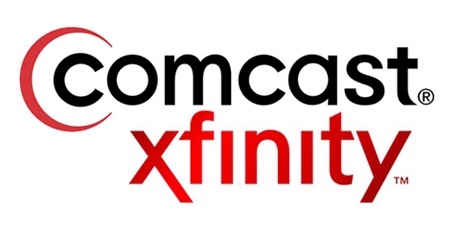 This is to remind Seabrookers that Comcast/xfinity has an account manager who is able to handle all sales, service and installation related inquiries for customers on Seabrook and Kiawah Islands. Andy Gretton can be contacted locally at (843) 266-3217. Billing questions should continue to be directed to 1-800-COMCAST. This entry was posted in SIPOA, Tech. Bookmark the permalink.